merchandising and maximize project value. 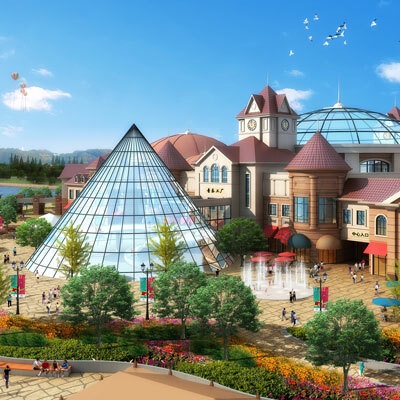 Project scopes vary from small high-end boutiques to 1.5 million square foot shopping complexes. The award-winning design succeeds in reinventing a local landmark restaurant through dazzling decor and an exciting new facade that brings more light into the restaurant. 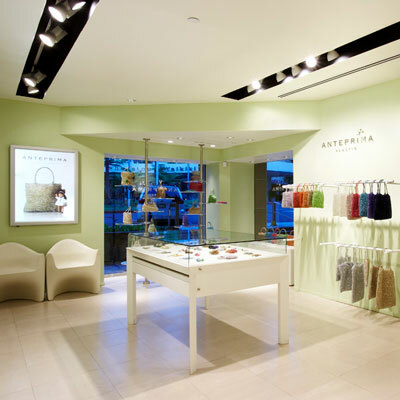 An Italian luxury brand known for their signature hand-knitted wirebags, leather bags, and accessories; showcasing contemporary elegance and sophistication. 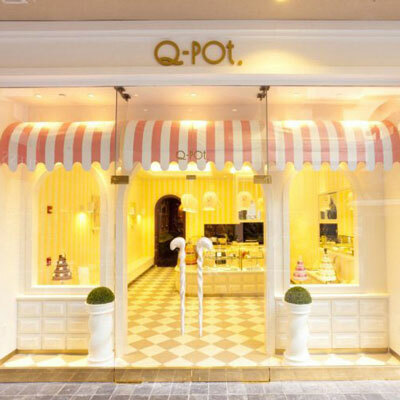 The first American flagship for the Japanese luxury accessory brand made famous by it’s food-themed jewelry and whimsical stores. The Italian luxury brand’s flagship store in Waikiki showcasing shoes, travel gear, leather handbags and other accessories. 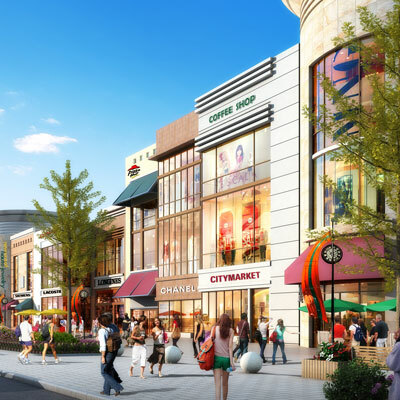 These bustling centers will not only service residents but also attract visitors driving through with its international outlet shops, unique boutiques, walk-able plazas, water fountains, sidewalk cafes and inviting architectural design. Pleasure Island will comprise an island and peninsula developed with an exciting mix of retail, restaurant and entertainment options and boasts unique attractions such as the “Music Factory” and a spectacular international-caliber off-shore water and light show. 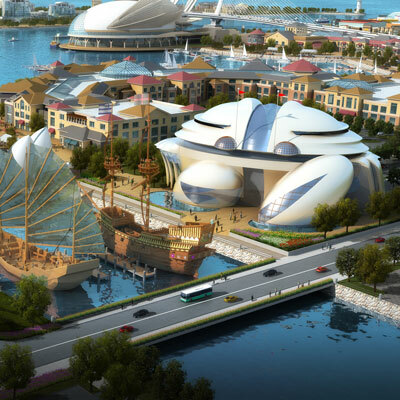 The park will be an international attraction comprising a cutting-edge oceanographic museum, a dramatic bridge and an angling clubhouse, all inspired by distinctive nautical and oceanic imagery.